Little Vikings Football is dedicated to the advancement and personal development of boys and girls through an outstanding athletic program. Building on a program that was ignited by Bill Wohlrob and Randy Capriola in 1996. The “Little Vikings Family” consists of dedicated volunteers and coaches serving our community with opportunity for our kids. 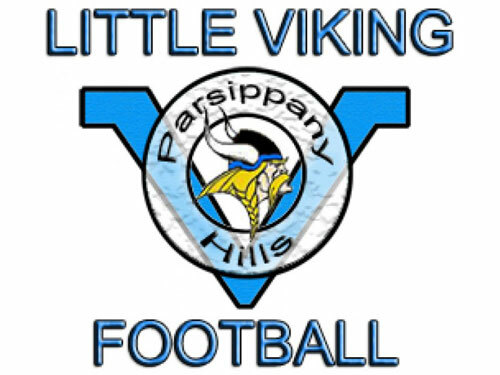 Connected to the Parsippany Hills High School Football Program, the Little Vikings organization provides continuity of teaching, strategies, and code of conduct for our players and cheerleaders that prepares them for their high school career.